I just can't get enough of him and his street fashion choices! 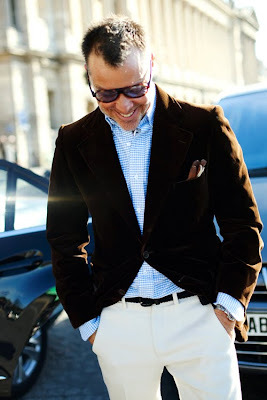 On the street... Mr. Cortina, Paris On the Street.... After Chanel, Paris. On the street.... All the right moves, Paris Love, Kelie.